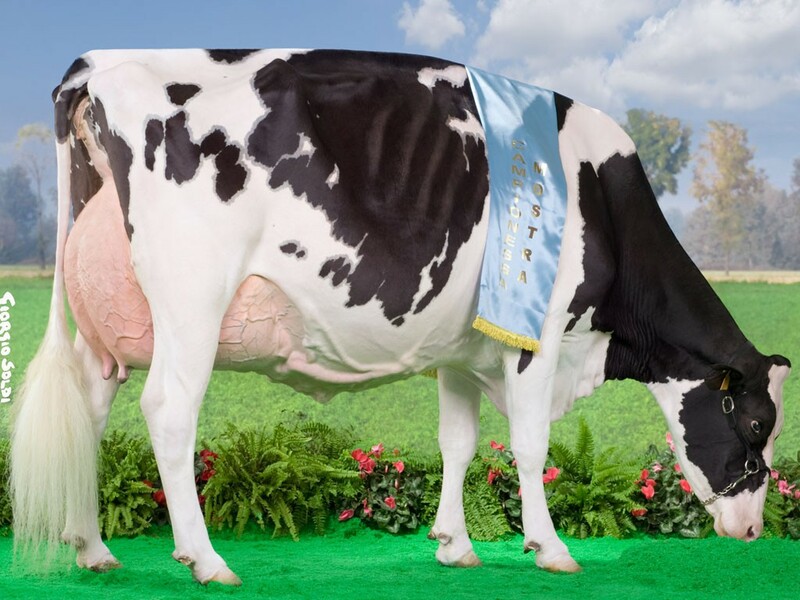 #4 — FEMALE embryos: #4 Blondin CROWN ROYAL x Bel Doorman Zita VG-87-DE VG-87-MS 2yr. 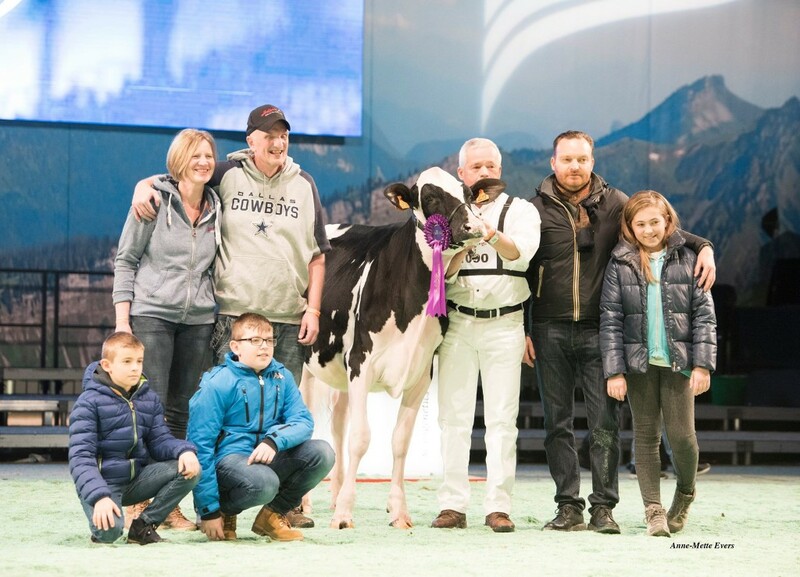 FEMALE embryos out of the reigning Swiss Expo Jr. Champion 2017! Dam is an EX-94 sister to the World Champion Toc-Farm Allen Amyly EX-95!! Great production!!! La1. proj. 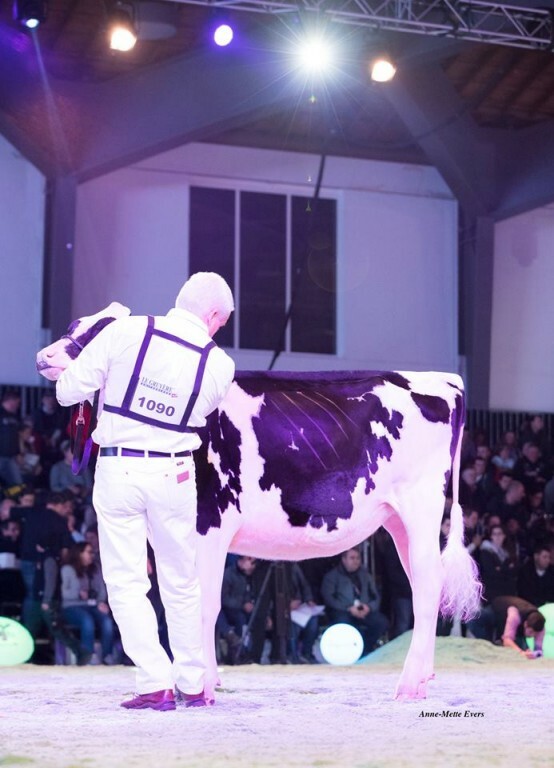 305d >9000 kg milk with 3.9% PROTEIN! VG-87-DE VG-87-MS 2yr. Doorman x EX-94 Goldwyn x EX-93 Progress x Sunnylodge Skychief Amy EX-95!! Dam: Bel Doorman Zita VG-87-DE 2yr. 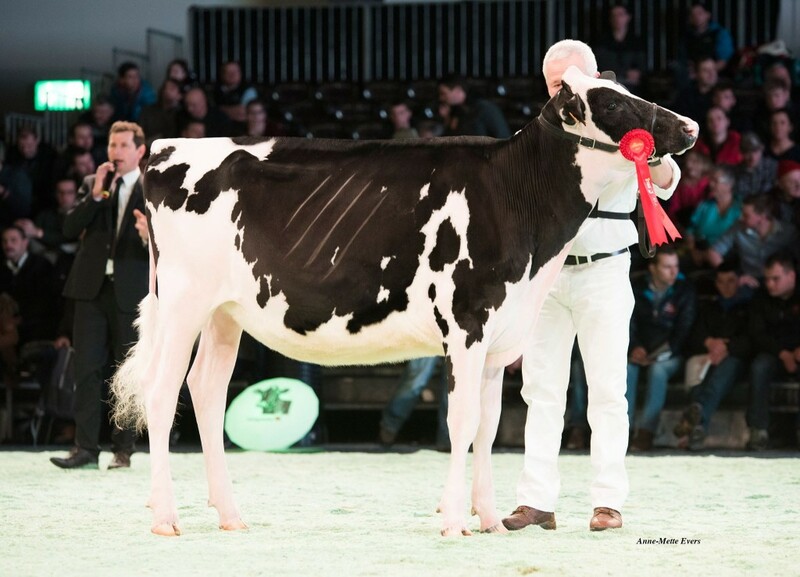 | The JUNIOR CHAMPION Swiss Expo 2017 - VG-87-DE VG-87-MS 2yr. Bel Doorman Zita VG-87-DE VG-87-MS 2yr. DOORMAN x EX-93 Goldwyn x EX-93 Progress x Skychief Amy EX-95!!! Allen Amyly is the dam to the popular type sire: GOLDSUN!! Allen Amyly was 2 x National- & 1 x WORLD Champion! Due in June and looks really good! Dam to Toc-Farm Allen Amyly EX-95-IT!!! !